Couple thousand miles away but baby can you reach me? 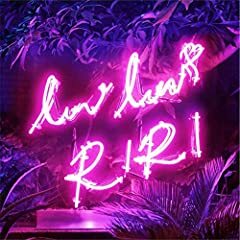 1st Album「RIRI」2018.2.14 Release Teaser ? /RUSH -Seiho Remix ver.